Suncoast Safety Council has discontinued our Occupational Safety Department as of June 30, 2018. 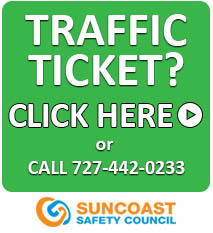 This change does not affect any other departments of Suncoast Safety Council. 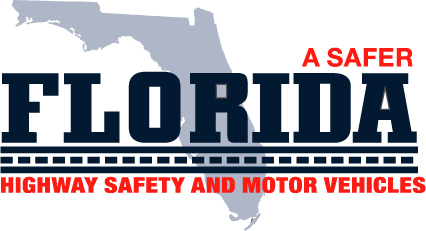 The DUI Program, Driver Education & Training, and Traffic School are unaffected. 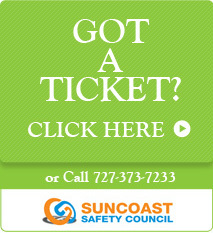 Thank you for allowing Suncoast Safety Council to help keep your employees and workplaces safe.  Maintain a clean work area. Not only will you remove many hazards from a work area by keeping it clean, but you will also provide a more productive work environment for your employees.